Luxurious and relaxing, but still fun and cheeky. 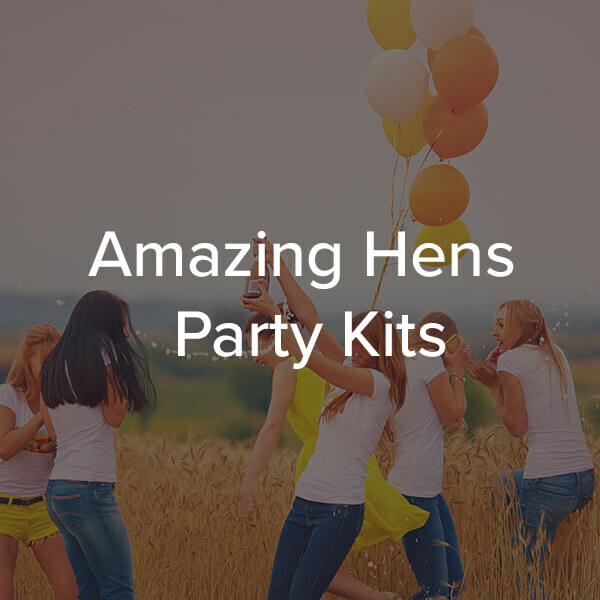 Our Hens Pamper Party is the perfect option if you want to get spoiled and just relax. We’ll get you ready for a night out on the town, or a girly night in! The pamper experience is fully mobile, so we’ll take care of everything and come to your chosen location for 2.5 hours of absolute bliss. You just have to sit back, relax, drink some bubbles and let us spoil you! Ask anyone who’s married, planning a wedding takes a lot of work! So sometimes it can be nice to just have a rest and get spoilt. That’s what our Hens Pamper Party is all about. For 2.5 hours we’ll spoil the bride to be, you and the rest of the hens troop, and make you ready for a girl’s night out - or in! 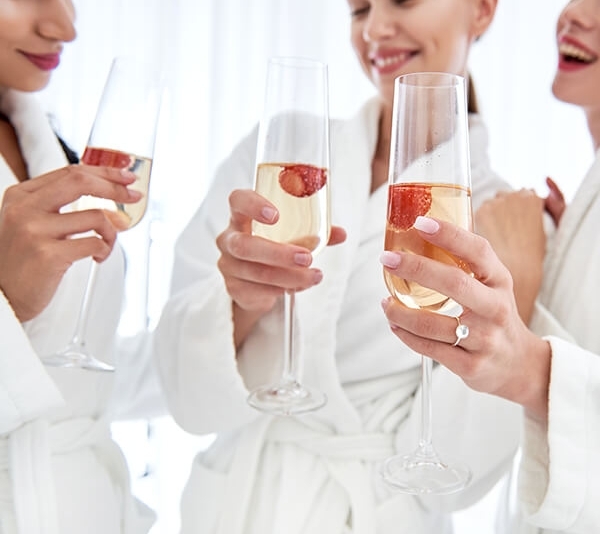 We bring everything needed for pampering, cheeky hens games, welcome drinks and more, so you don’t have to lift a finger (except for when we style your nails of course..). So sit back and relax, sip some bubbles and let us spoil you! Planning to invite more than 15 people? Complete the form below, or give us a call to get a quote.